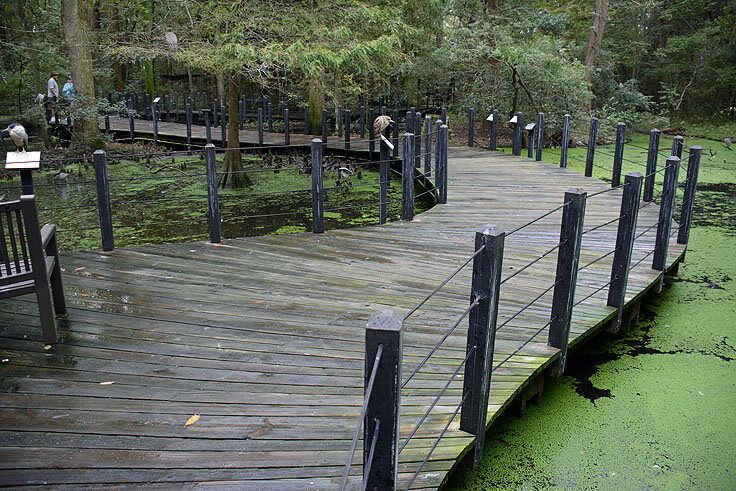 Nature and art lovers will find endless winding trails and tranquil gardens to enjoy at Brookgreen Gardens, a sprawling outdoor attraction set on a 9,100 acre property that is a masterpiece of decadent sculpture gardens, wildly natural local habitats, and even the Lowcountry Zoo, a crowd pleaser for visitors of all ages. With millions of ways to spend the day in this enchanted Grand Strand destination, visitors will be treated to breathless landscapes, wild local residents, and an arsenal of incredible experiences and memories to take back home. 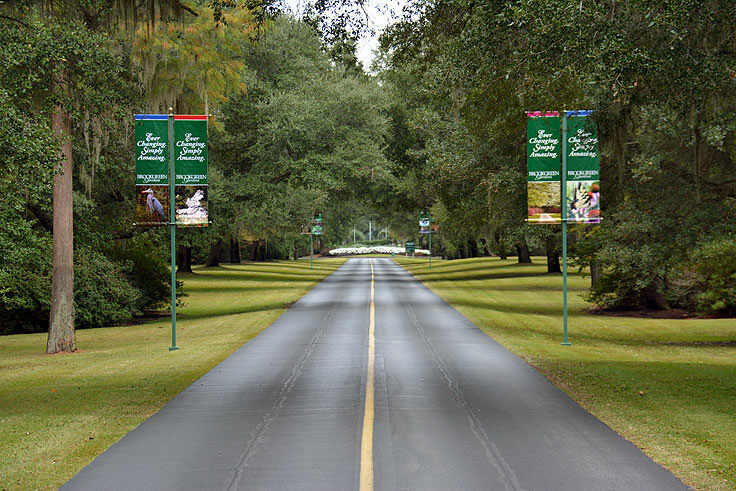 Brookgreen Gardens is located in a quiet and undeveloped region of Murrells Inlet, a vacation-friendly beach town that is just south of Myrtle Beach. 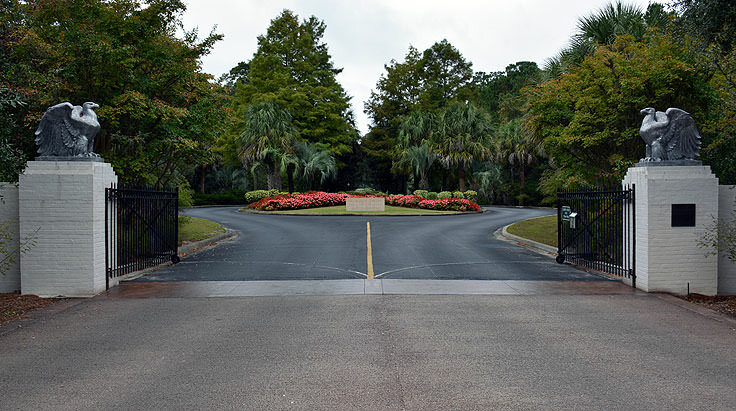 The expansive 9,100 acre parcel was originally four distinctive South Carolina rice plantations, named The Oaks, Brookgreen, Springfield, and Laurel Hill. Few relics from these plantations still remain, with the exception of two family graveyards and an ancient rice mill, as well as small earthen mounds that were once the site of a makeshift Confederate Fort during the Civil War. All four plantations would eventually be purchased by a wealthy Connecticut couple, Archer and Anna Hyatt Huntington, who bought the property for the sole purpose of showcasing Anna's extensive collection of sculptures. The couple was captivated by the property when they initially visited in 1929, which encompassed forest, swamp, rice fields and beachfront, and soon after purchasing the land, Anna went to work developing her vision for a natural but inspired sculpture garden. 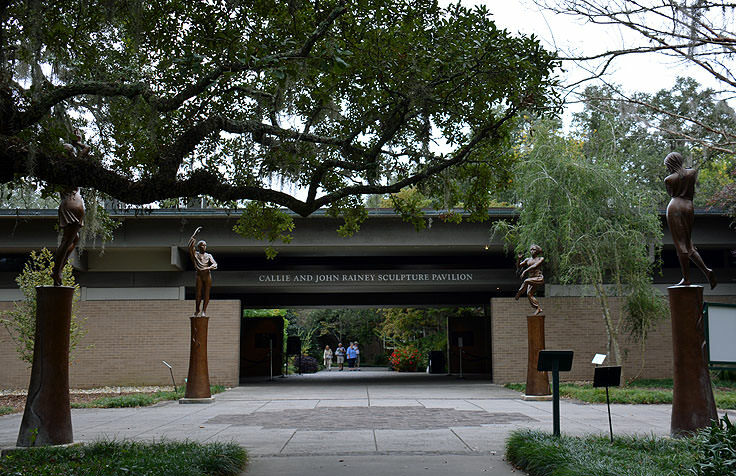 The gardens were opened soon after the Huntington's arrived in 1931, and throughout the years more sculptures from various artists and collections of southern plants and trees were acquired and added to compliment Anna's original works. 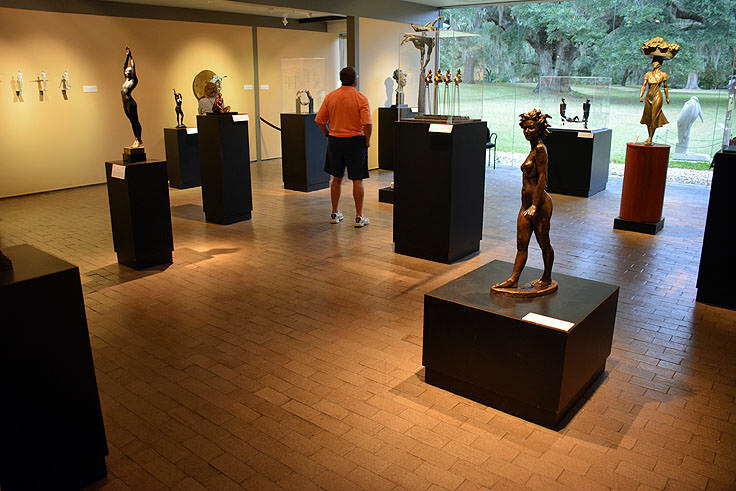 Today, the Brookgreen Gardens are a sprawling complex that features over 1,440 sculptures, towering trees, seasonal blooms, and fascinating attractions that are sure to delight adult and kid visitors alike. An endless array of color, scenery, and natural beauty, many visitors find that it takes multiple trips to uncover the garden's nearly century-long accumulation of treasures. 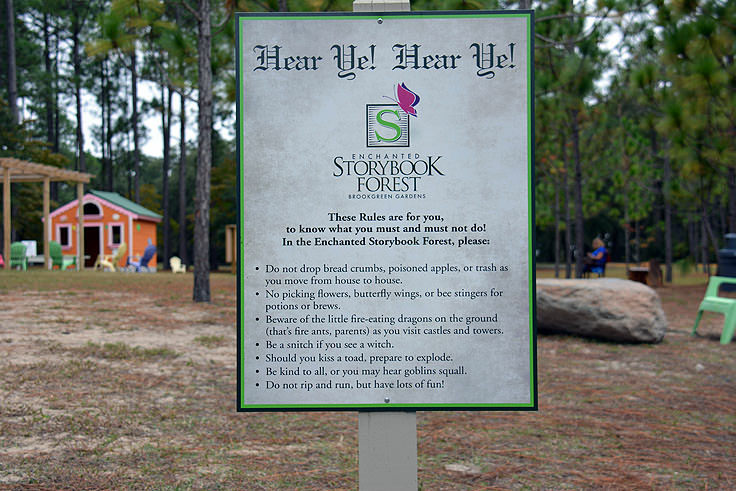 New garden visitors may be initially overwhelmed by all the winding routes and indoor attractions scattered throughout the territory, but the main Welcome Center has plenty of maps and information on local or seasonal points of interest. 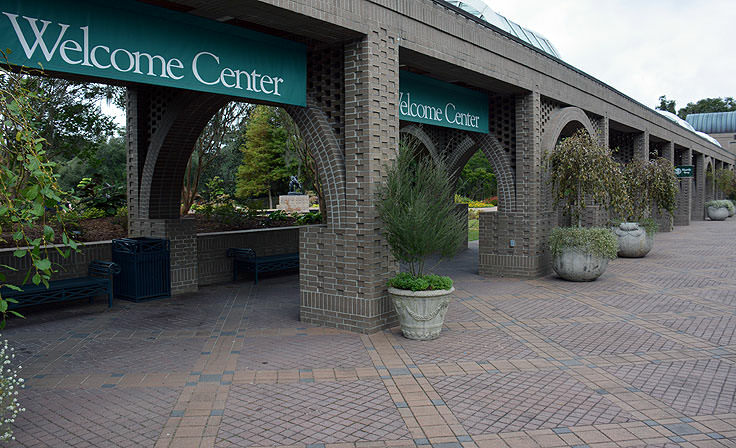 This center is also adjacent to the Keepsakes Gift Shop, a fantastic venue for local books, gardening supplies, toys, and one-of-a-kind works of art. 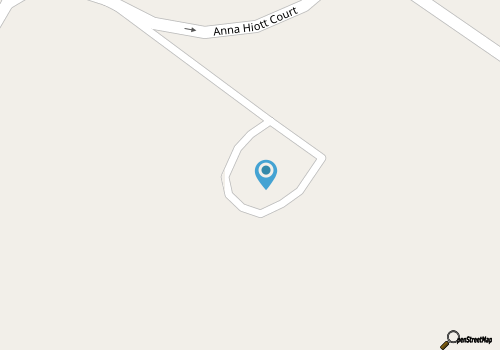 An online map is also available for prospective patrons here, which highlights some of the garden's most popular stops. 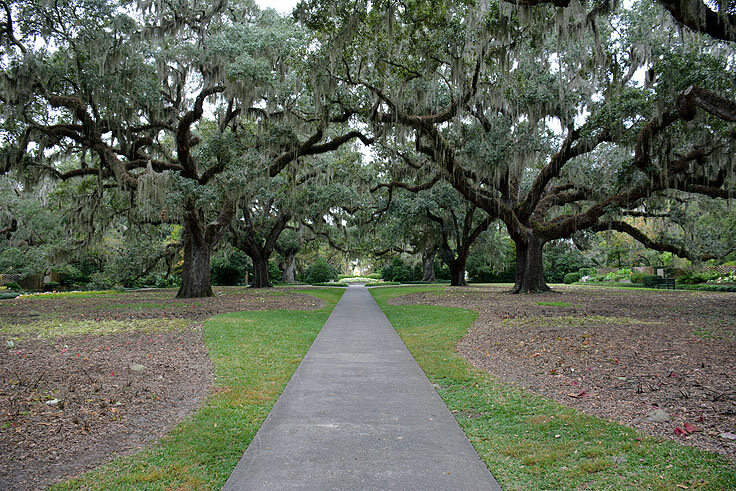 The terrain throughout the gardens is a mix of shaded and secluded wooded areas, formal fairways lined with live oaks, sculpture gardens, and a scattering of ponds throughout, making virtually every avenue worthy of admiration. 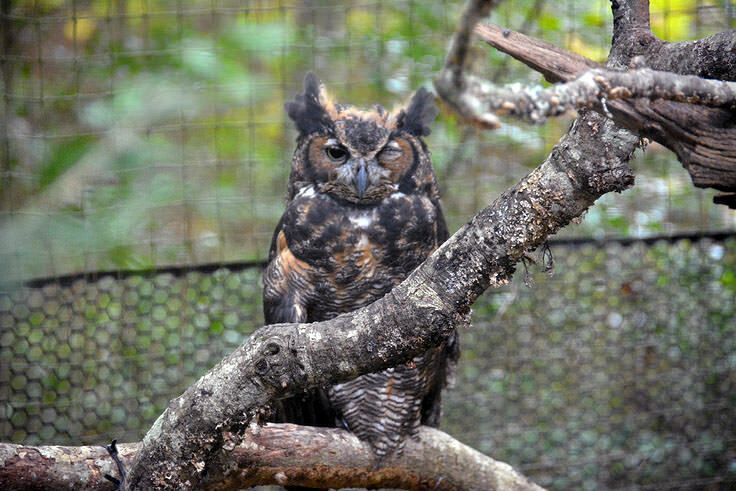 Favorite local spots within the gardens that encourage guests to relax and stay a while include the Live Oak and Magnolia Alles, (the original entrances to the gardens and stunning collections of towering trees and Spanish Moss), Jessamine Pond, and the smaller but no less scenic Anne Gardens and Gretchen's Gardens. Art lovers will be wowed by the incredible collection of sculptures located throughout the gardens, including the Diana of the Chase, one of Anna Huntington's first installments and most popular pieces, Samson and the Lion, an addition by Gleb Derujinskry that was donated in 1955, the golden Dionysus by Edward McCartan, a focal point of the sculpture gardens, and the Gazelle Fountain, a long standing addition that was originally designed for the Levi Babour Memorial Fountain in Detroit in 1936. 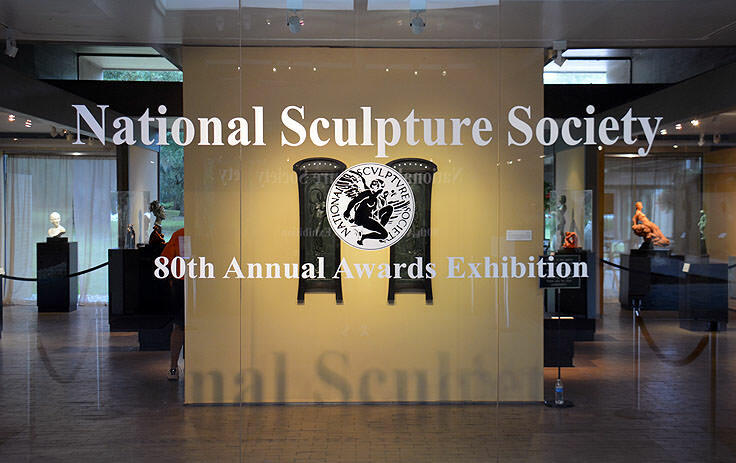 There are obviously hundreds of more works to discover, scattered throughout the territory, and also concentrated in local indoor galleries or outdoor courts, like the Brown Sculpture Court, the Campbell Center for American Sculpture, (generally closed to the public), and the Rainey Sculpture Pavilion, which showcases up to seven temporary indoor exhibits in its two distinctive galleries every year. 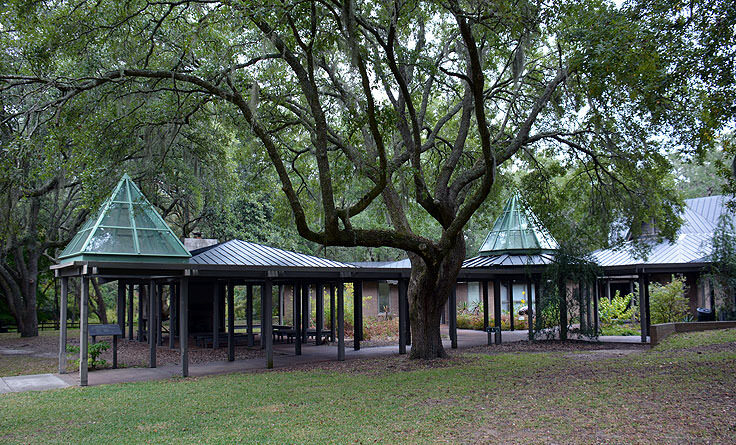 The Rainey Sculpture Pavilion is also adjacent to the Pavilion Restaurant, a delicious break in between attractions to enjoy a homemade lunch of fresh salad, soup or sandwiches. 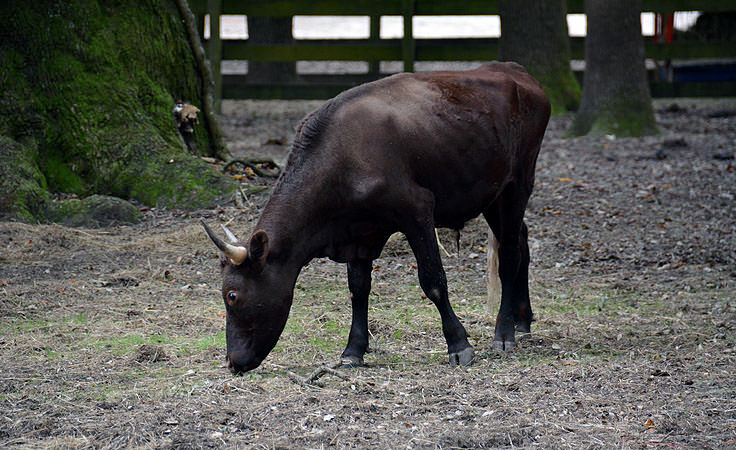 Kids and adults alike will be wowed by the Lowcountry Center, home to the Lowcountry Zoo, and a wide variety of friendly domestic animals that were typical residents of the southern plantations, but are now considered rare breeds. 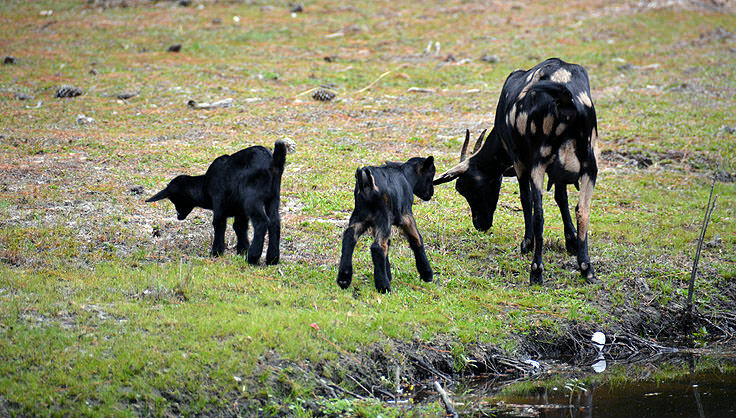 These animals include Marsh Tacky Horses, Mules, Red Devon Cows, Tunis Sheep, and even Spanish Goats - all friendly species that are curious about new visitors, to the delight of the gardens' youngest guests. 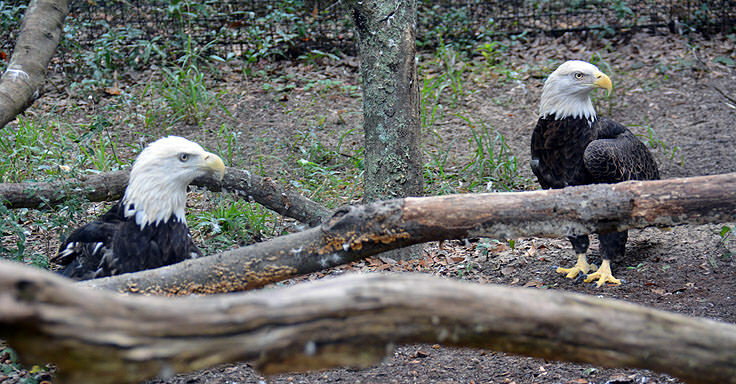 The zoo itself is the only zoo accredited by the Association of Zoos and Aquariums (AZA) on the coast of North and South Carolina, and is home to a myriad of fascinating local creatures, including Bald Eagles, Alligators, and even frisky river otters. 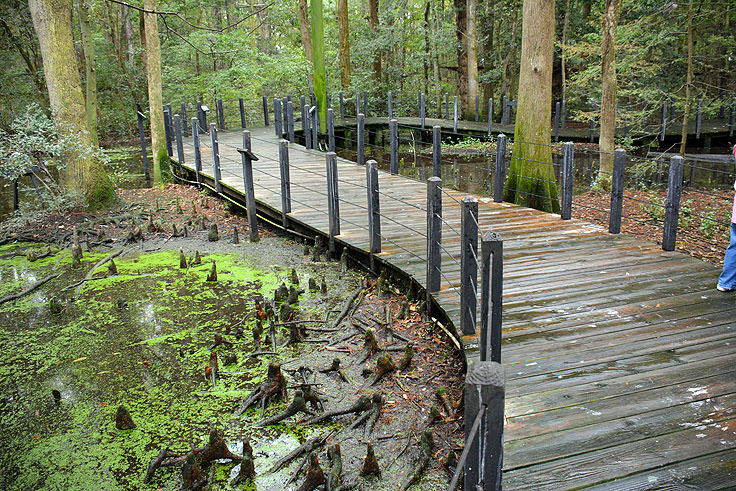 Visitors who want to expand their outdoor explorations can stop by the Lowcountry Center to inquire about and purchase tickets for cruises along the creeks, and overland excursions to historical sites. 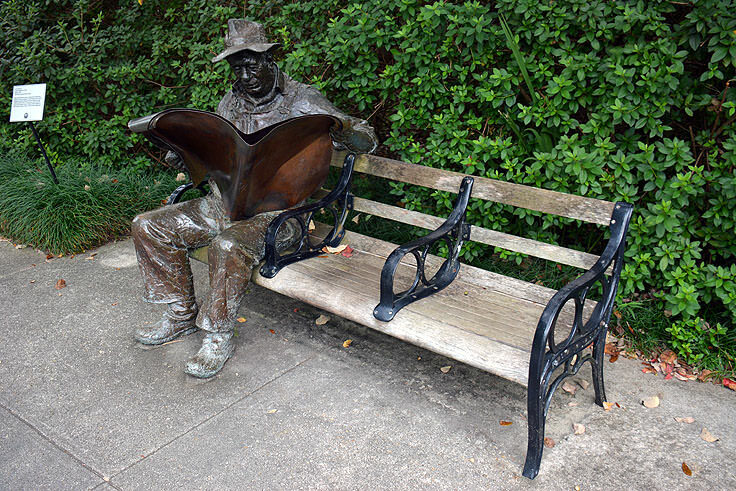 A complete and altogether fun way to take in the scene, an extended cruise is sure to be a favorite component of any Brookgreen Gardens visit. 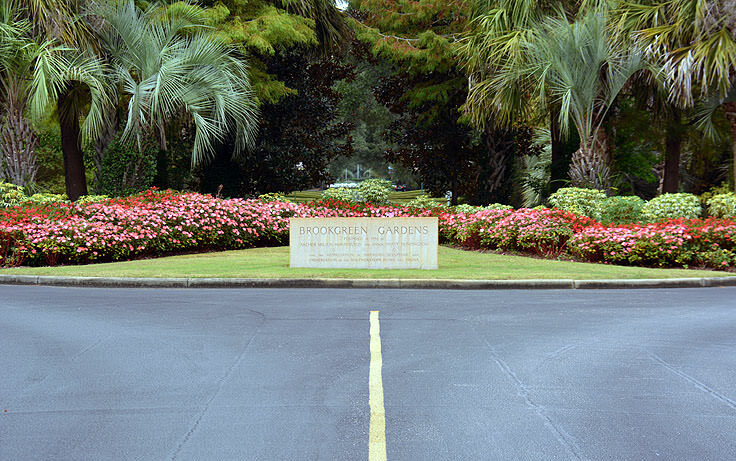 The Brookgreen Gardens are open every day, from 9:30 a.m. until 5:00 p.m., with special seasonal extended hours of operation. 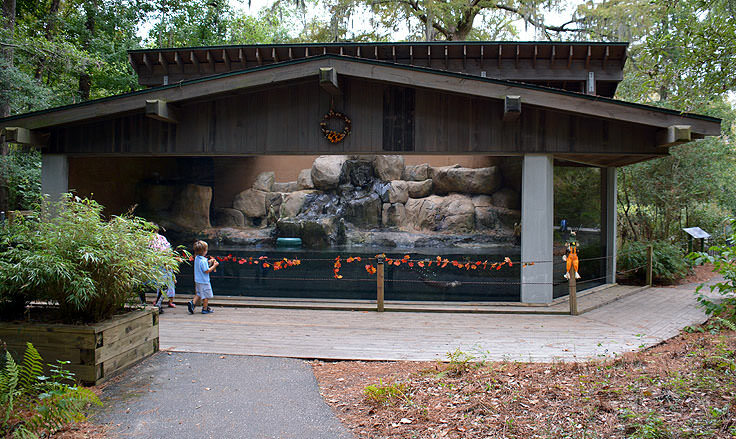 The last admission tickets are sold 30 minutes before closing, and the gardens offer both child strollers and wheelchairs on a complimentary, first-come, first served basis. Tickets are generally $14 for adults over 12, and $12 for seniors who are 65 and over. Children aged 4-12 are charged around $7, while kids under 3 are admitted free with their parent or guardian. 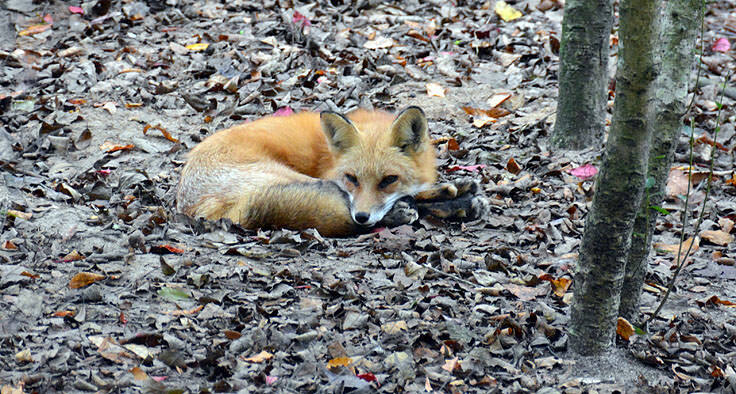 Discount prices are available for large groups of 15 guests or more, and visitors can even get a special $1.00 discount on individual tickets when they purchase them in advance online. 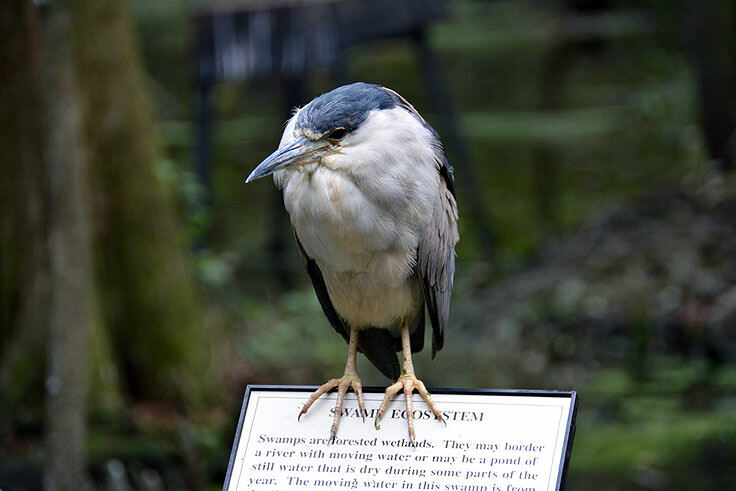 The Brookgreen Gardens are an iconic attraction along the Grand Strand, offering a burst of color and a world of culture in otherwise quietly entertaining Murrells Inlet. A must-see attraction for visitors of all genres, including art lovers, animal fans, nature lovers, and gardening enthusiasts, everyone will find something to love at this sprawling, outdoor landmark. 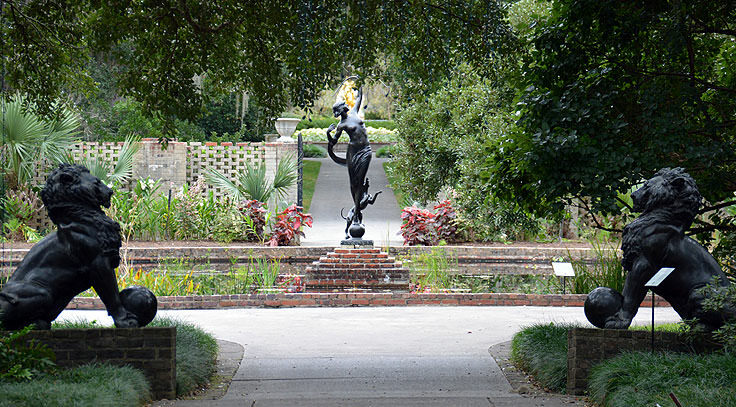 Be sure to reserve an afternoon or a full day to explore Brookgreen Gardens during your next Myrtle Beach vacation, and plan on being inspired by this completely grand, Gran Strand destination.